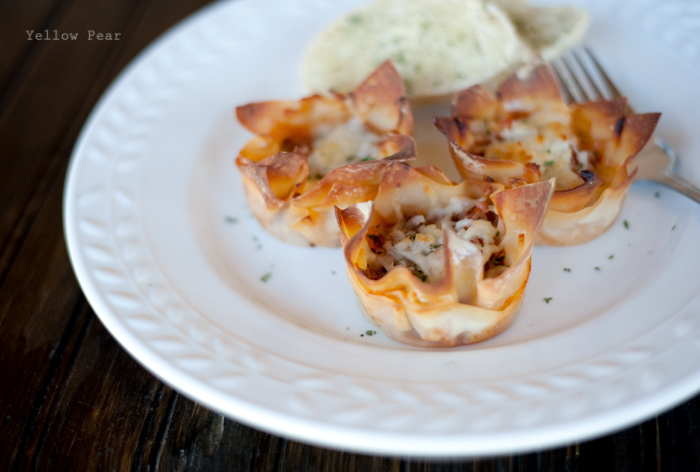 My sister told me about some fabulous lasagna cupcakes she found here, so I tried them the other night and they were outstanding. They are easy, portable, delightful, fun...you name it. The kids like that you can eat the whole "cup". 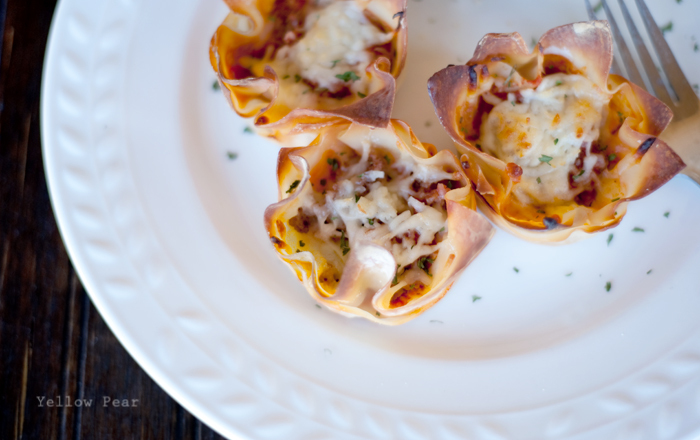 I like that they are easier than traditional lasagna. And for the busy baseball/t-ball season where I want to pull out each hair of my eyebrows one by one rather than attend every two-hour game, practice, more practices and more games and drive back and forth between all of those, plus fit in all of our other activities and homework plus manage to make dinner...these little cupcakes are a lifesaver. I can make them and we can easily take them on the run...which we always are lately. So if you too are in a frantic over-scheduled, crazy, chaotic time in your life and the very thought of dinner-making sends you into a fit of maniacal laughter...these are for you. 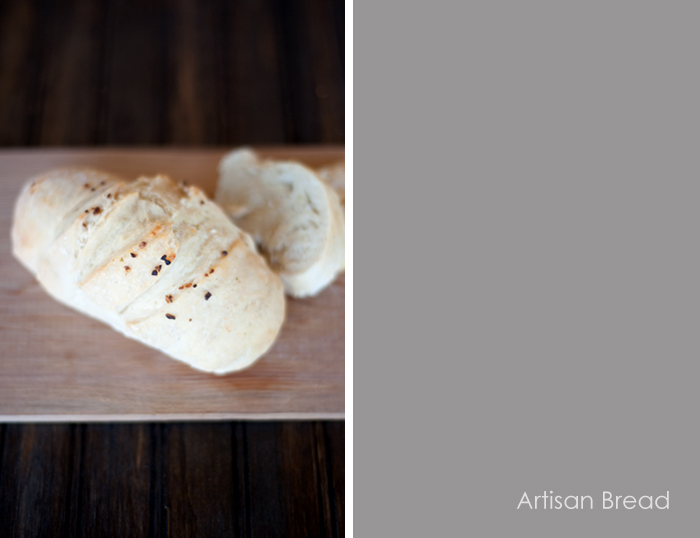 And this artisan bread is another lifesaver. It is amazing stuff. Amazing, I tell you. Seriously. Try it out if you haven't already. It is so easy. It takes just four ingredients...water, yeast, flour and kosher salt. No kneading. It takes just 5 minutes to stir it together and then you let it rise for two hours. After that, the dough can sit in your refrigerator for two weeks where it can be used as necessary. I have made pepperoni calzones, hot dog buns, sandwich rolls, hamburger buns, pizza crust, baguettes, artisan bread and Naan bread. If I'm in a hurry, I'll grab some dough and make a calzone or some bread to help fill out a meal. The dough is so versatile and pretty fool proof. Go try it. I loved the sample I got to taste!